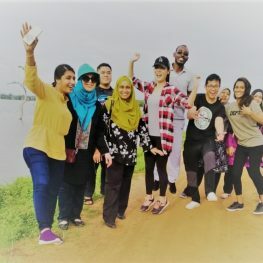 The Institute of Human Resource Advancement (IHRA), University of Colombo works closely with the University of Malaya, Malaysia to provide first-hand knowledge about global learning and knowledge which propels students to accept and understand an array of different cultural and community perspectives. 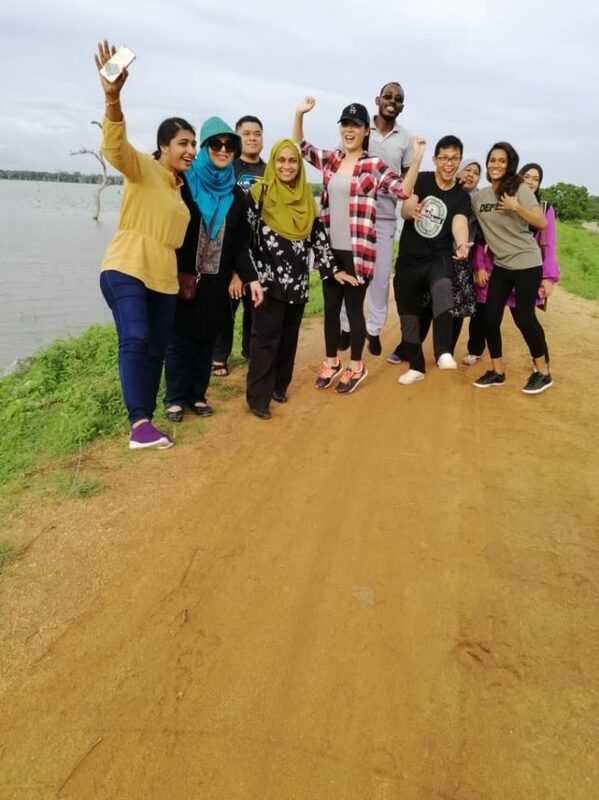 The Programme is a five-days visit to Sri Lanka based International Students Visiting programme for PhD Students and Scholars from University of Malaya. The IHRA was the local partner of this programme that was designed for exchanging culture and learning experiences. 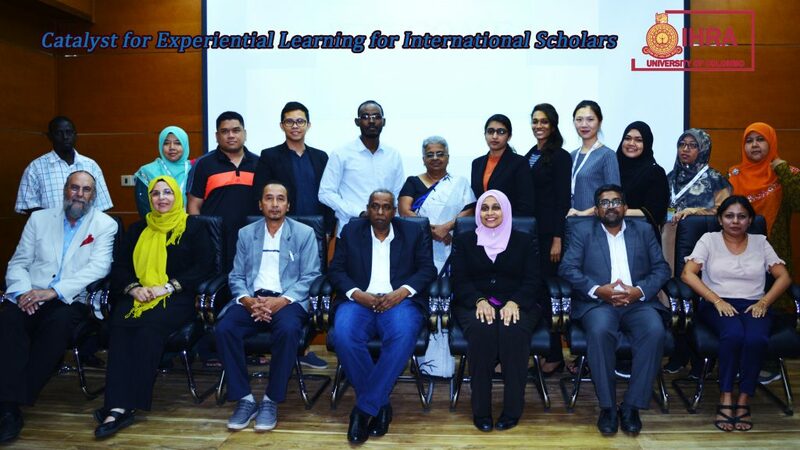 11 students and 5 academic staff from the Departments of Educational Foundation and Humanities and Educational Management, Planning and Policy of the Faculty of Education, University of Malaya participated in this program. 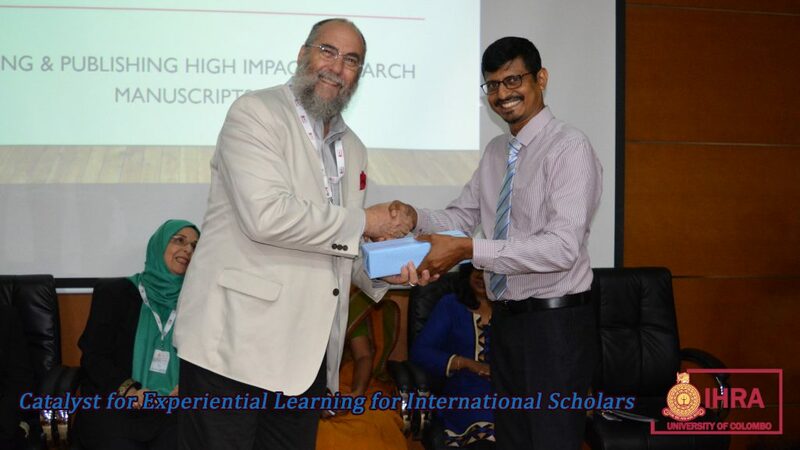 Apart from participating in “panel discussion on writing and publishing high impact research Manuscript” and student interaction, the Institute of Human Resource Advancement (IHRA), Colombo University, had arranged cultural programmes like traditional cooking, visiting villages and taking with village people. The research workshop was conducted by invited local and international scholars. Prof Husaina from University of Malaya, Prof William Barrett, Fulbright Visiting Scholar to University of Malaya, Dr. Pavitra Kailasapathy, Senior Lecturer, University of Colombo, Dr. Simin Ghavifekr, Senior Lecturer, University of Malaya, Dr. Tarusha N Gooneratne, Senior Lecture, University of Colombo were the panelists. The session was moderated by Dr. Hemamali Gunathilake, Senior Lecturer, University of Jayawardenapura. Dr Sagara Chandrasekara, Senior Lecturer, IHRA was setting the scene. 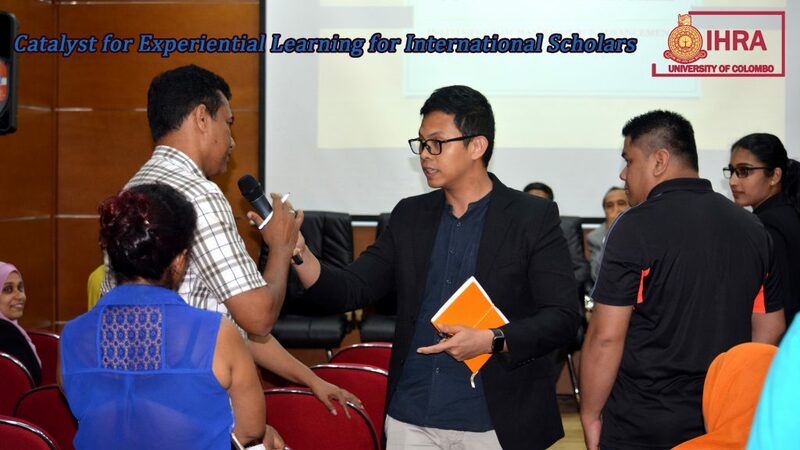 Following this panel discussion, an interactive student experience session was held and Dr. Ghazzali Darussalam, Senior Lecturer, University of Malaya and Dr. Mohammad Ismath Ramzy, Senior Lecturer, University of Malaya. The Agro Technology Institute of Hambantota, the institute, under Colombo University, hosted the delegation for two days and shared their experience in educating farmers in rural areas, particularly developing and implementing blended learning modules to farmers adopting lifelong learning style. Students and academic staff enjoyed local traditional foods and the Multicultural environment in the Institute and around the villages. The evening of last day in Hambantota was unforgettable for all as they enjoyed in interacting with local people. The local people received them happily and treat them nicely by offering local tea. 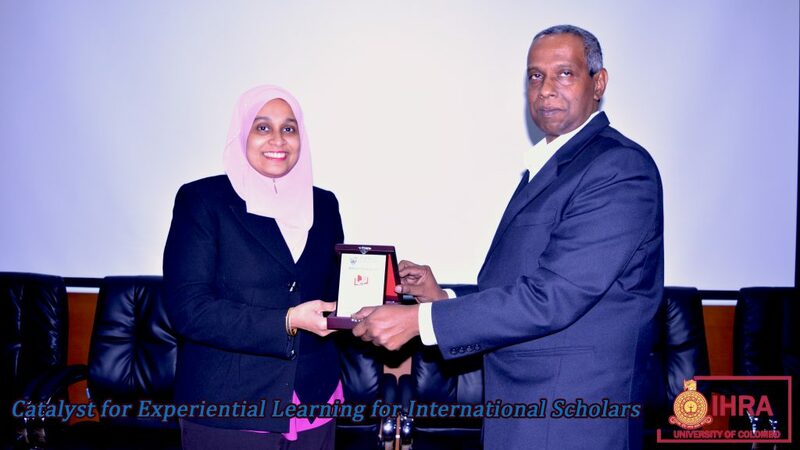 The programme was comprised of presentation on Introduction to Language, Culture and Social Dimensions in Sri Lanka, Peace Education and Reconciliation and Quality Assurance in Higher Education. The outbound programme was scheduled for 31st of October to 6th of November 2018. The faculty delegation consisted of local and international students and academic staff. The students from Malaysia, Philippines, Nigeria, China and Djibouti while staffs from Malaysia, US, Iran and Sri Lanka.